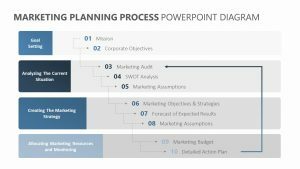 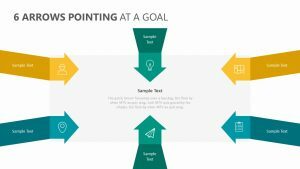 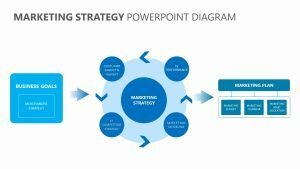 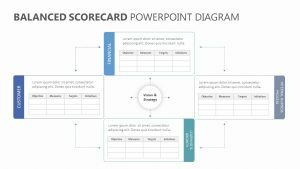 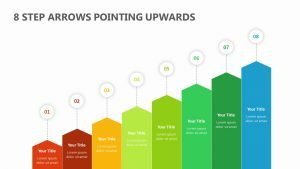 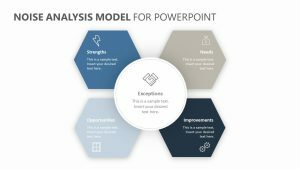 The Hoshin Kanri Model for PowerPoint allows you to examine the Hoshi Kanri model with ease and in a highly visual way that will be easy for your employees and partners to understand. 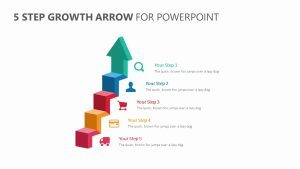 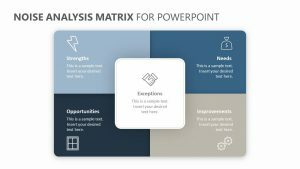 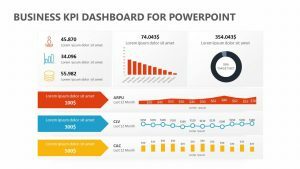 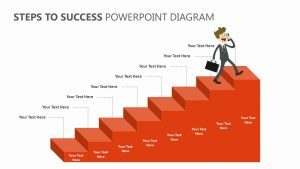 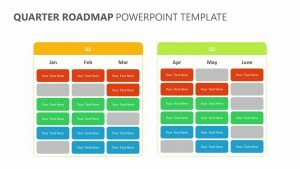 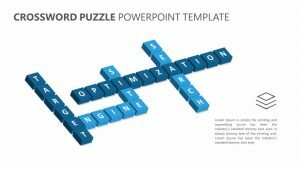 The Hoshin Kanri Model for PowerPoint features four totally editable PowerPoint slides that will allow you to change not only the color and the text that comes on this slide, but any of the icons as well. 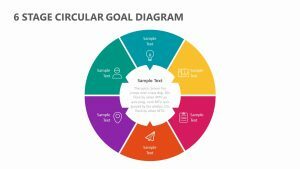 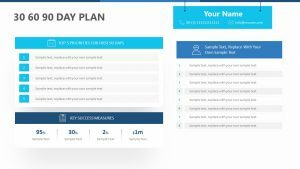 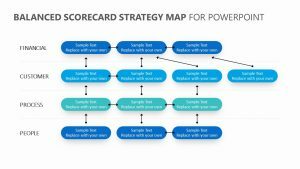 It shows you both vertical management and cross-functional alignment axes so that you can examine different topics such as what needs to be done and how it will happen.